Larry tells uplifting stories from his own life, in the tradition of great radio raconteurs like Jean Shepherd and Prarie Home Companion. Join the party! It's time well spent! 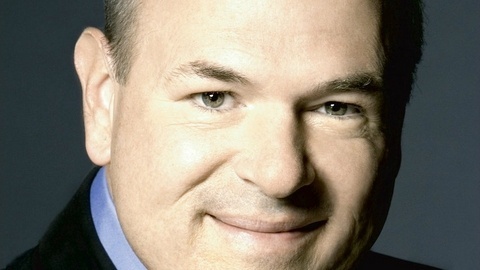 Larry Miller is best known for roles in Waiting For Guffman, Best in Show and 10 Things I Hate About You, as well as his standup comedy. Now he brings his sharp wit and genteel manner to his very own podcast. Larry ponders the demise of the Easter Parade and talks about where Easter eggs come from. And find out what a "chicken flicker" is and why you probably don't want to be one. 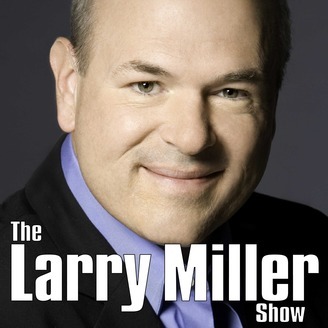 Plus, Larry talks about The Charge of The Light Brigade on Poetry Corner and on MMM. The Jetsons meets the Flintstones has nothing on this crossover! Quote of the week: "We might just say it sits there." Who Wants A Brand New Car?